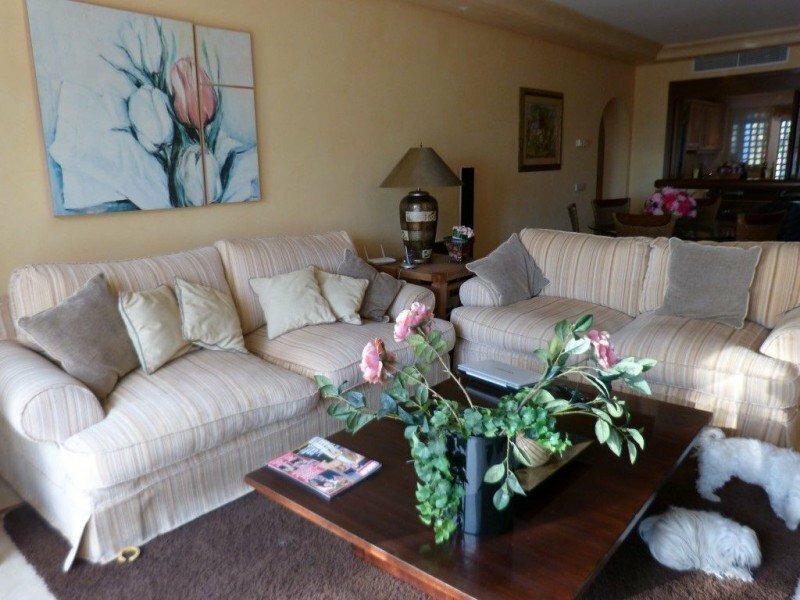 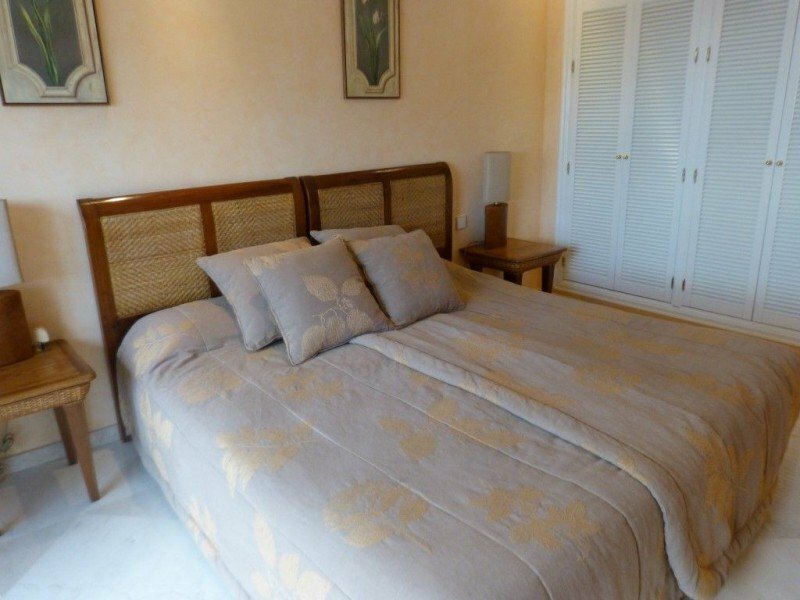 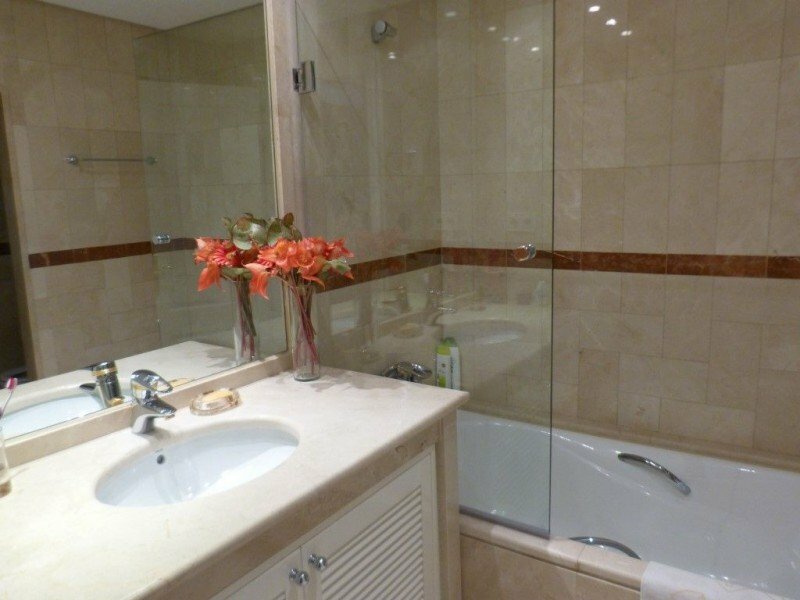 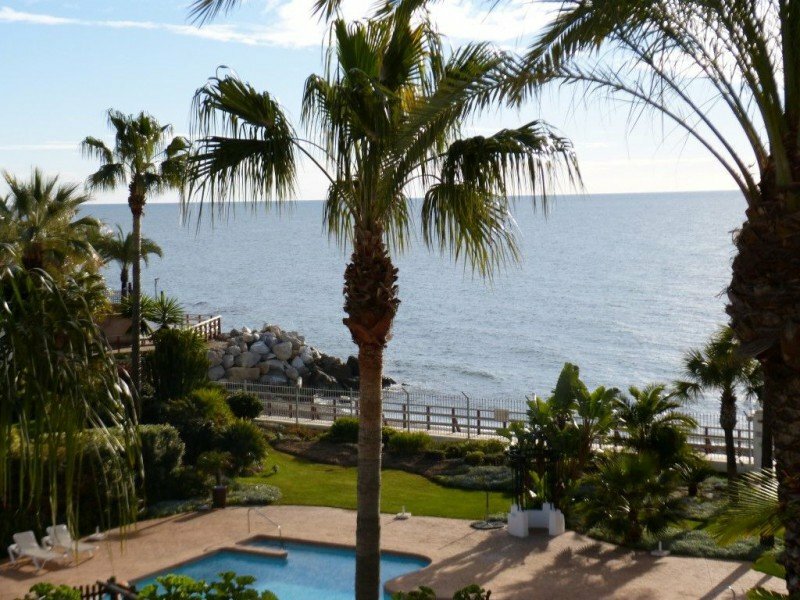 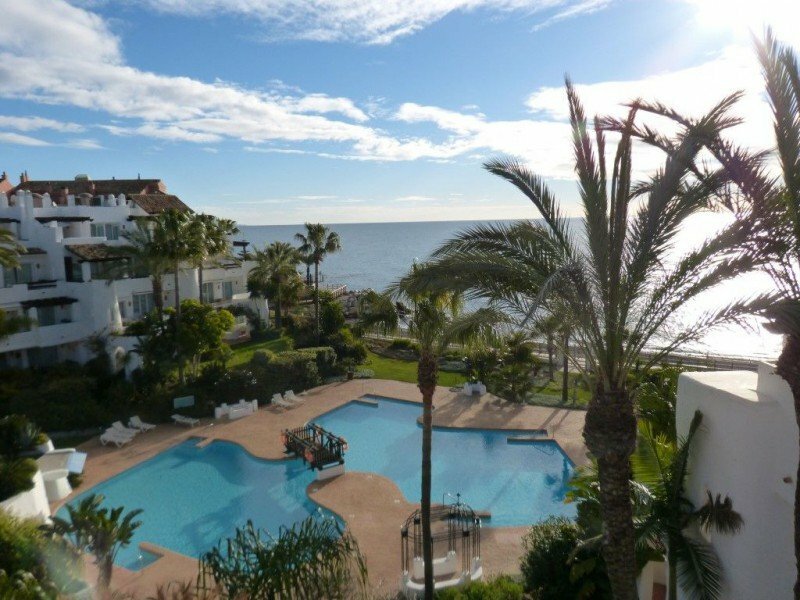 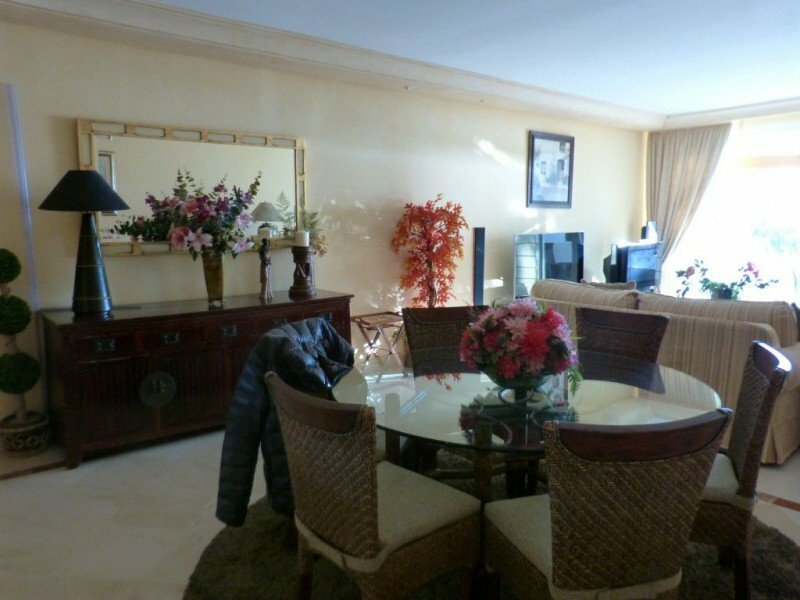 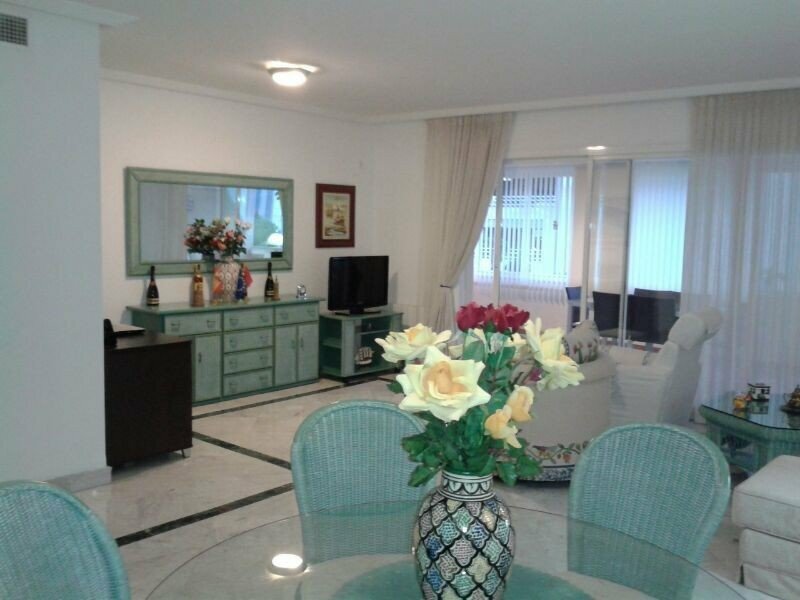 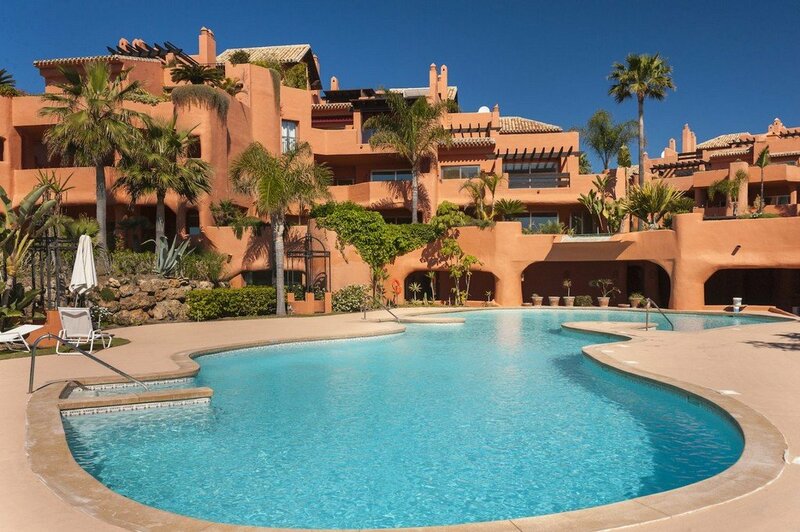 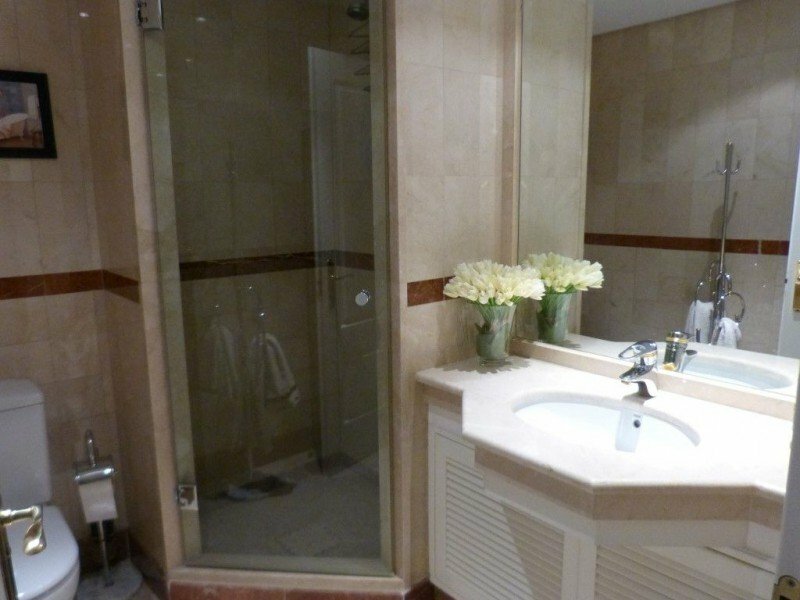 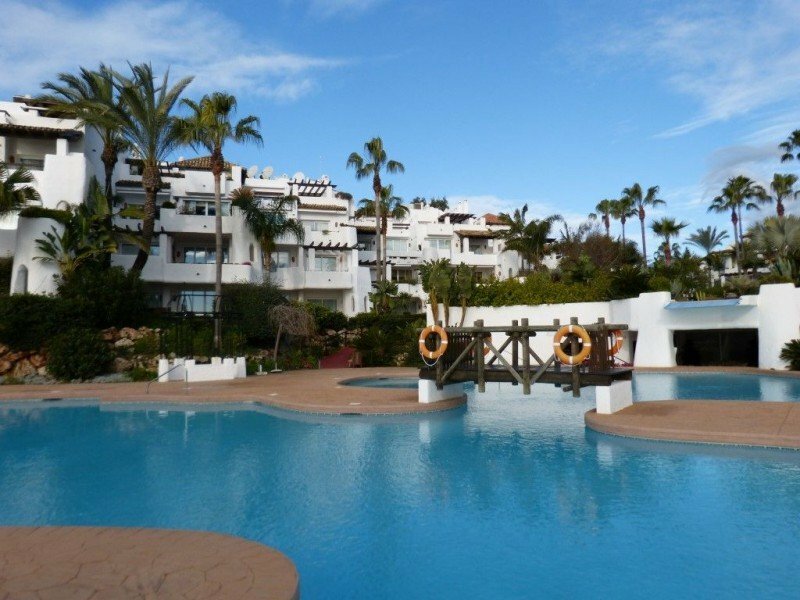 Duplex Penthouse for sale in Ventura del Mar, Marbella - Puerto Banus, with 3 bedrooms, 3 bathrooms, 2 en suite bathrooms and has a swimming pool (Communal), a garage (Private) and a garden (Communal). 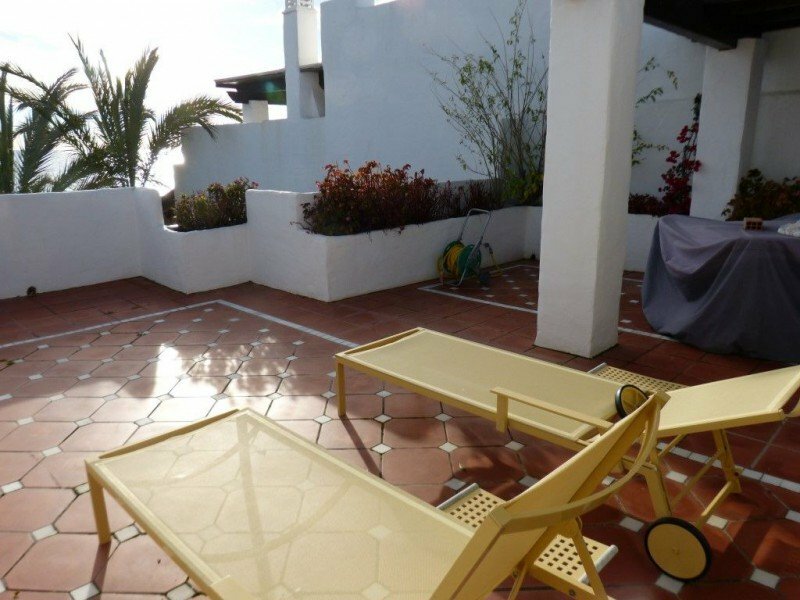 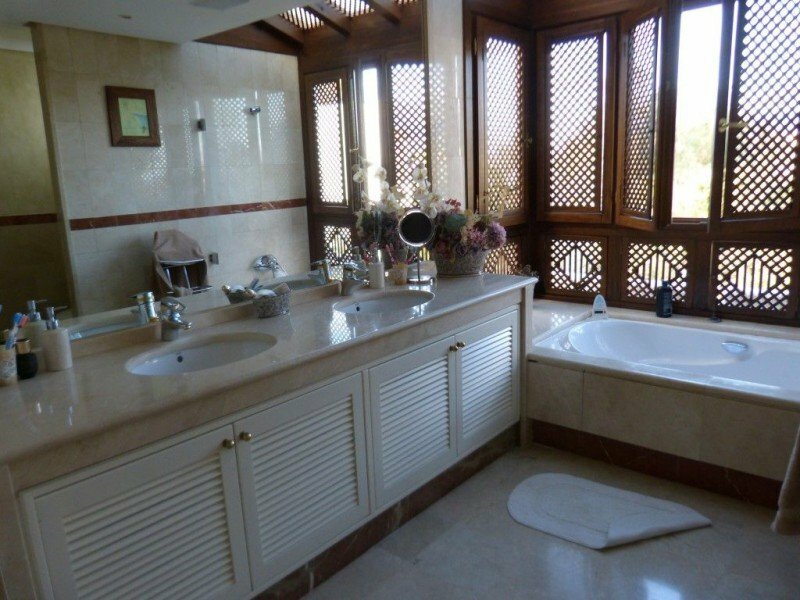 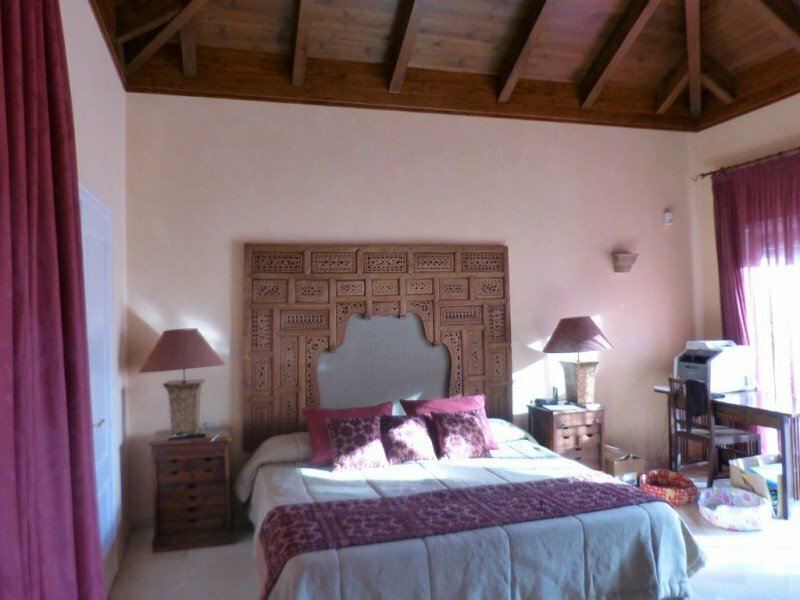 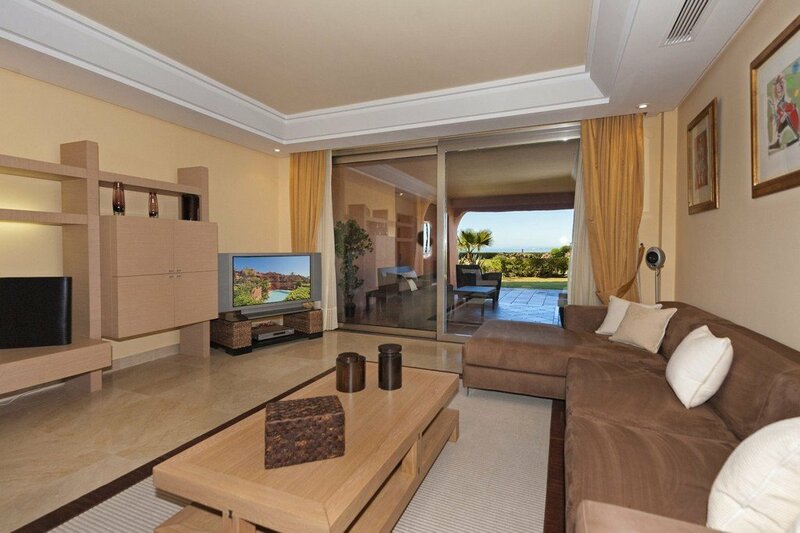 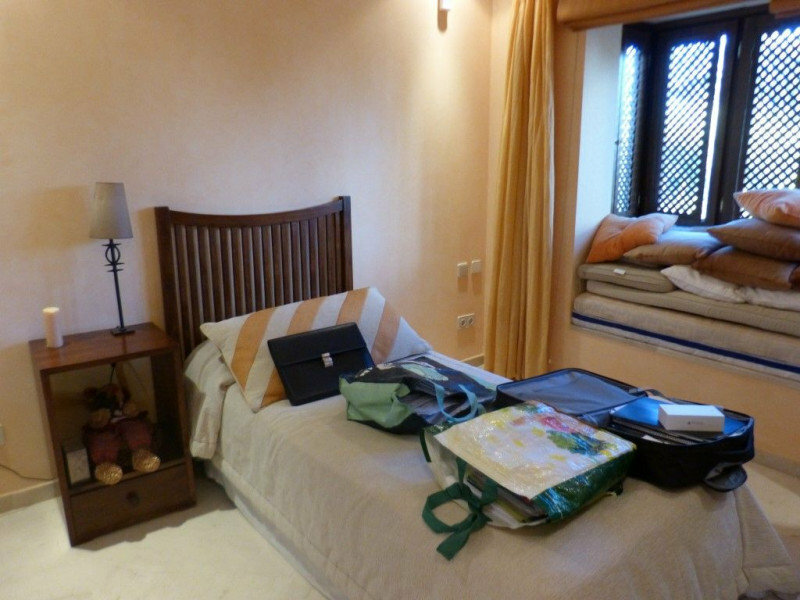 Regarding property dimensions, it has 300 m² built, 140 m² terrace. 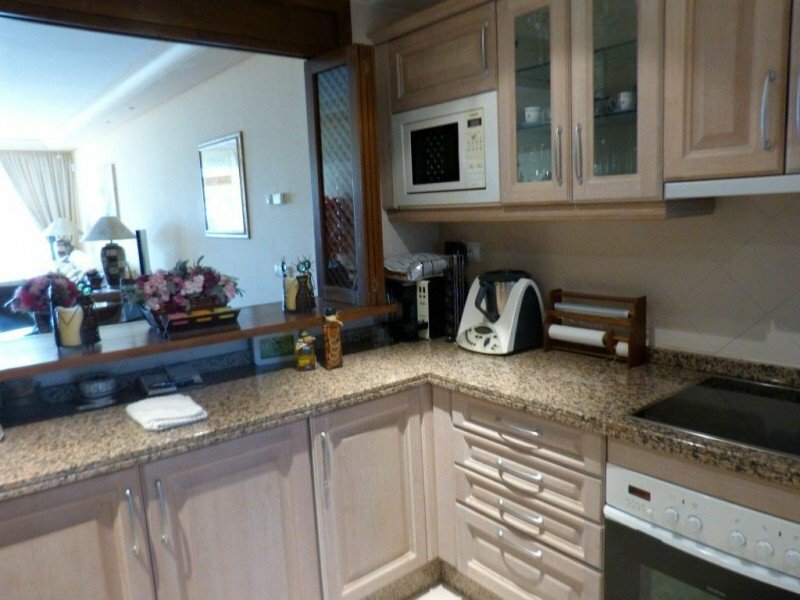 This property, with orientation S, has the following facilities: Marble floors, Front line beach, Storage room, Security entrance, Security service 24h, Private terrace, Amenities near, Sea view, Transport near, Laundry room, Fitted wardrobes, Gated community, Air conditioning, Panoramic view, Beachside, Underfloor heating (bathrooms), Close to Sea/Beach and Fully furnished.